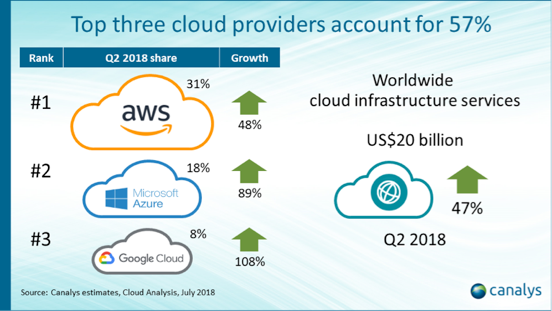 Canalys estimates cloud infrastructure services spend reached US$20 billion in Q2 2018. The top three cloud providers account for 57% market share. AWS security groups act as a virtual firewall for your EC2 instances to control inbound and outbound traffic. Trawling through your VPC flow logs helps provide visibility into your network traffic to detect anomalous traffic and provides insights, however, it still comes with its own risk of error. Generating a visual diagram from the source of truth with automated layouts to display your network infrastructure as it is right now can eliminate the potential risk of human error. Hava offers several ways to assist with diagnosing security within your network. Still manually updating your network diagrams? There is no doubt that as we continue to move further into cloud networking and infrastructure our environments are evolving daily. This rapid pace of change is failing to keep up with the expectation that your team knows "how it works" and "what it looks like". Keeping network diagrams up to date is often the last thing on most engineers mind, until the time you need them which in some cases is too late. Manual creation and updating of diagrams are tedious and time-consuming and not that effective with continuous change. These days we have the ability to automate the process of generating and drawing a diagram, getting the information straight from the source of truth. So you’ve got approval to hire a consultant on a six-month contract to fast track your project. You’ve found the perfect consultancy with proven success in everything you need to implement. Your Scope of Work (SOW) has been signed off on and your consultant starts in a week. Hoorah! You want the project to be a resounding success, right? Onboarding your cloud consultant properly is the most critical thing to you can do to maximize your ROI. They have limited time to deliver you results, not being prepared means your consultant sits idle, and that costs you money. 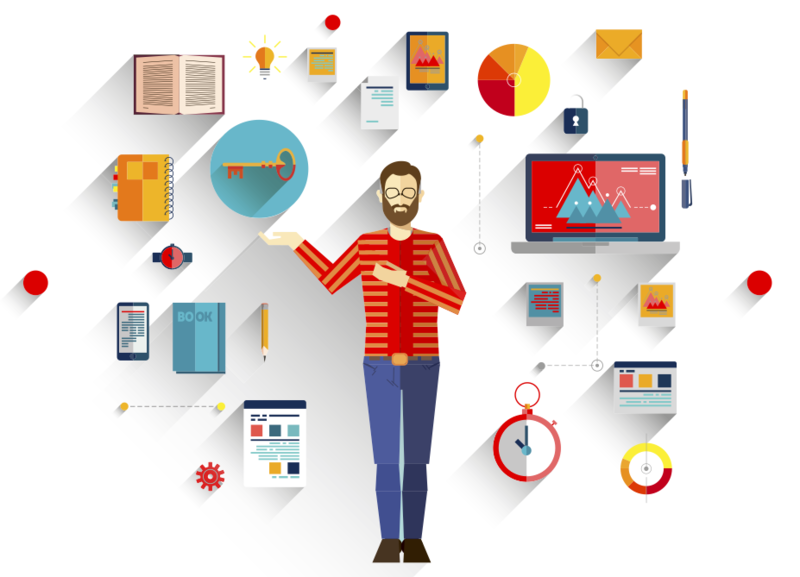 How confident are you with your cloud infrastructure? How are you currently creating your cloud diagrams? Are you spending quality time with your whiteboard hand drawing them? Or are you trolling through your AWS console, then clicking and dragging in a drawing tool? Imagine being able to extract real-time diagrams of your actual AWS environments. That would be pretty cool, right? Well that’s exactly what Hava does!